I have been using Class Dojo since from the very beginning. From the teacher side, I love the collection of data you can gather from Class Dojo from behavior to academic tracking on the fly within a classroom. Gaining that formative assessment data on the fly can be very useful and more appropriate than trying to recount the individual performance of 25 students after the fact. But one thing that has caused me to ebb and flow with using ClassDojo has been engagement of my students. Many teachers often use a Class Dojo store with prizes that cost a certain number of points for each. This gets really costly over time. My wife who teachers 4th grade offers classroom vouchers like homework slips, drinks of water, lunch in the classroom and other incentives. One of the secret’s sauces of my classroom is that I am always willing to dive deep into the interests of my students whether it is dinosaurs, baseball, or Pokemon. Pokemon cards were starting to creep into recess, Fun Friday, and during class time. This is when I had an idea to increase my ClassDojo engagement and take it to new heights. I set about how to incorporate ClassDojo and the Pokemon universe. I began by looking at sites like ClassCraft.com and my PLN on Twitter and Facebook ClassDojo Mentor Group along with other website to understand the mechanics of gamification. My students love having physical artifacts of their learning so why not create something to represent their achievements in the game. 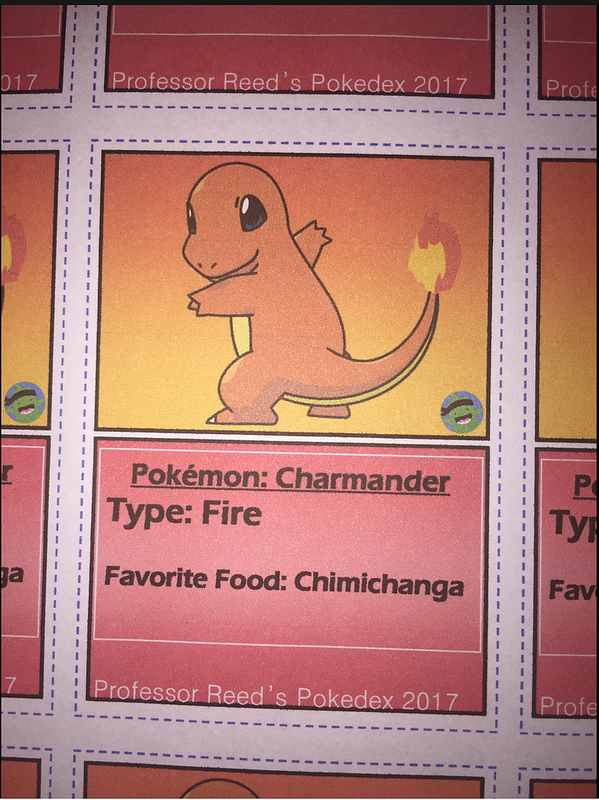 So I designed a system where students could earn actual Pokemon cards from Professor Reed’s Pokedex from the points that they earned in ClassDojo. 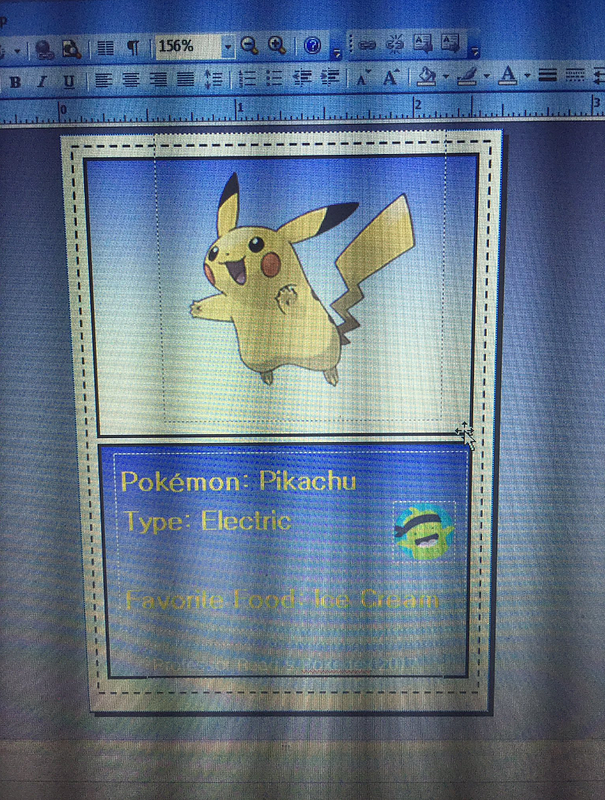 Students can earn a pokemon every thirty points or evolve into one of the pokemon’s forms. (There was debate was version we will evolve from.. why does Eevee have 7 forms) Students display their Pokemon proudly as badges of honor From here the students got fully immersed in the Pokemon environment. Students can earn through standard behavior agreements or special learning incentives. I find that when you gamify your classroom, there is an excitement, buzz, and really pulls in all students into the action. 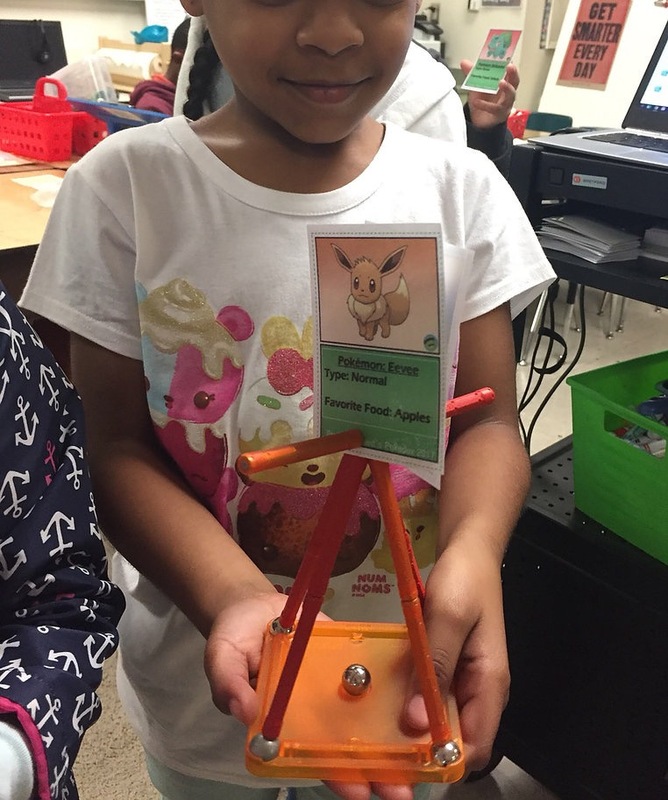 Every cheers and is excited when that students a new Pokemon or evolves every week. Also it keeps me consistent with the project and the classroom behavior management plan. How do you gamify your classroom?